Released initially in 2016, The Witness was a very much anticipated game. The lead creator, Johnathan Blow was also behind Braid, the popular puzzle-platformer that was featured in the popular documentary, Indie Game: The Movie. Like Braid, The Witness is a puzzle game. However, that’s all there is to it. There’s no platforming, music, mechanics (other than walking and running), and there’s very little story. It doesn’t sound like a particularly thrilling game, but for what it is, The Witness is impressive and worth checking out. The Witness revolves around solving puzzles. From the get-go, you find yourself in an area surrounded by a gate you can’t just unlock with a key. When you look around, you notice there are wires protruding from the gate. If you follow them, you’ll come across some panels that require you to draw a line from a circle to an endpoint. When you solve the puzzle correctly, a wire coming from the panel lights up. If you follow it, it leads you to the next puzzle. Drawing lines through a series of shapes and grids make up the bulk of the puzzles in the game. Sometimes the answer isn’t as simple as manoeuvring your way through a maze-like shape to reach your destination. There are also environmental puzzles. For example, in an orchard of cherry blossom trees, the solution to the puzzles involve looking at the branches of the trees and remembering where the apples on them are located. The position of the apples on the branches are where you need to draw your line to on the panel. If you make a mistake, then the power inside the panel shuts down. You have to solve the previous puzzle again reactivates it. The puzzles in Symmetry Island focus on symmetry (as you would expect), requiring you to mirror the lines you’re drawing to solve the puzzle. 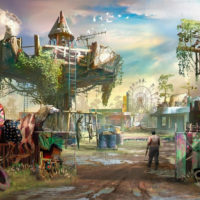 There are also environmental clues for some of the puzzles. The one area, position of rocks and trees erupting from the ocean usually hold the answer for how to complete the next puzzle. In the desert ruins, the puzzles involve manipulating light from the sun to find the answer. Most areas of the map focus on a particular puzzle which you need to figure out to progress. The puzzles themselves start off fairly straightforward, similar to connect-the-dots. As you delve deeper into The Witness, the puzzles and their solutions become more mindboggling and challenging. Some solutions require you to finish another area first to learn the pattern, but the game doesn’t tell you this. The only way you discover this piece of information is by leaving, attempting another area, and then revisiting the area you deemed impossible. Sometimes you’ll be halfway across the map knee-deep in another string of puzzles before the lightbulb goes off over your head. Other times, the puzzles can be so difficult you’re tempted just to look up the answer on a guide. Having a notebook handy to jot down the patterns of puzzles or things you need to remember is an invaluable tool unless you have an impeccable memory. Although there are a plethora of puzzles in The Witness (over six-hundred), they can feel quite repetitive and tedious. Most puzzles involve drawing lines from one place to another, even if figuring out the right solution is different. This can make the puzzles feel overused as there isn’t much variety. For a game that is entirely puzzle-orientated, this is a little problematic. The Witness could have benefited from a larger range of puzzles, as well as a lot more variety. When I was playing The Witness, it felt more like a puzzle book than a game at times. Sometimes I wondered why all these puzzles weren’t just put in a book targeted for people going on long flights. Six-hundred puzzles, but it’s essentially the same four puzzles. The Witness isn’t a plot-based game. Knowledge appears to be what the ‘story’ is about. How piecing together new information and learning more can affect your perspective of the world. Exploration is a key part of this game. Without a central character, other than the shadow of the man you play as The Witness is merely a meditative experience. There are audio logs scattered around the map, but they are usually hidden away behind places you wouldn’t think to look. They don’t offer much insight story-wise. The majority are just quotes from famous philosophers, scientists and religious figures, such as Albert Einstein and Werner Heisenberg. Occasionally you’ll come across diaries not tied to a notable figure, but the information they reveal sheds only the tiniest bit of light to the background of the island and why you’re there. 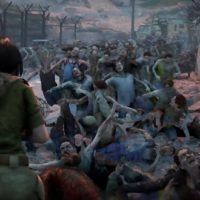 Much of the game’s minuscule plot is left open to interpretation and intentionally ambiguous. The Witness includes the most pretentious quotes it can find, but it has little relevance to this puzzle game. Interestingly, two of the three voice actors of The Witness are fairly big names. Phil LaMarr, who’s been a bunch of things you probably know: Futurama, Darksiders, Jak and Daxter, Fairly Odd Parents, Metal Gear, to name a few. The other is Ashley Johnson, who played Ellie from Naughty Dog’s The Last of Us. They seem a little underused in this type of game as you probably won’t discover audio logs unless you already know they exist and are actively searching for them. 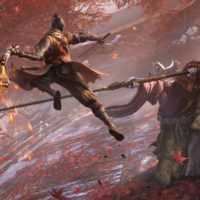 In any other game, a lack of story might be an issue. 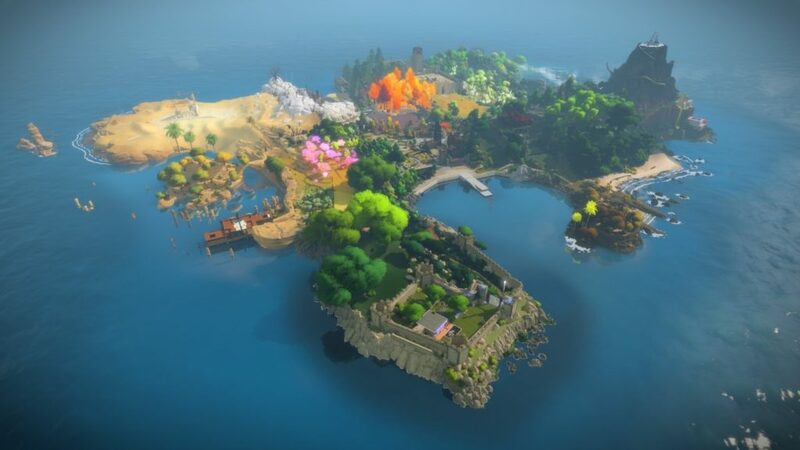 The Witness gets away with it as its focus is on puzzles and exploration. Not only would it be difficult to fit a compelling story around the mass of puzzles but it also doesn’t seem necessary. There’s something wonderfully relaxing about wandering around the map, taking in the scenery, and listening to philosophical white noise. It forces you to reflect and just be. 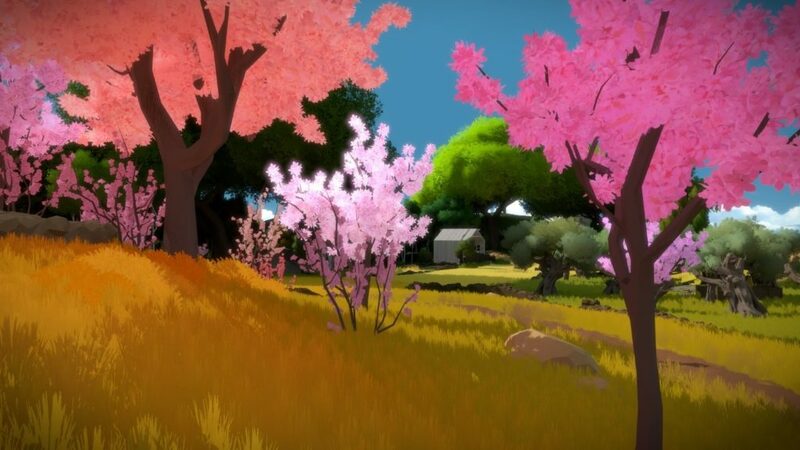 Without combat, convoluted plots, edgy characters, or button smashing, The Witness is beautifully peaceful. It forces you to use your mind rather than just following a yellow line to your next objective or killing a bunch of enemies to ‘win’. It is unfortunate that more often than not, a walkthrough or notepad becomes your mind. The scenery in The Witness is lovely. Vibrant, colourful and stunningly detailed. The game mixes a somewhat low-poly, cartoonish style with realism. 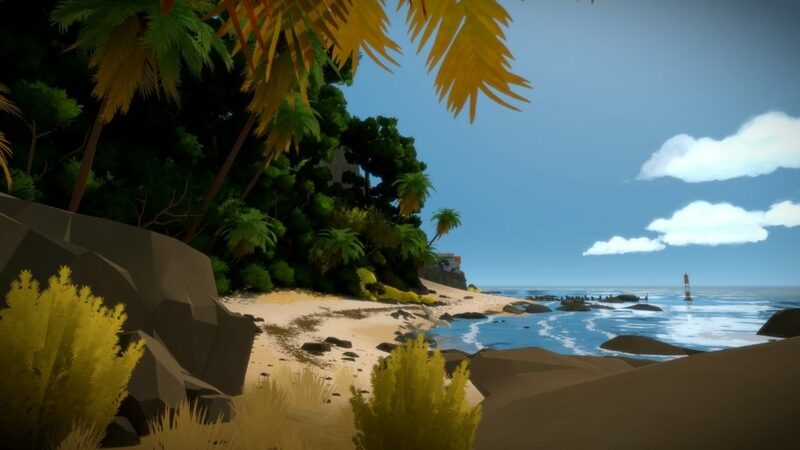 Whether it’s the different shades of green on trees and foliage, or the beige sandy dunes in the desert areas, The Witness is a treat to look at. There are lots of different types of areas packed into the island: fields, mazes, quarries, castles, and more. Solving puzzles in a gorgeous world adds to the game’s enjoyable calming experience. Sometimes when I found myself completely frustrated with a puzzle, I’d take a walk across the map, dipping my toes in a nearby stream, or wandering through a blossom orchard where the trees look like candy floss. The environment is lonely. There aren’t even squirrels or rabbits playing in the grass, but this appears to be intentional as The Witness isn’t about being able to watch cute critters and pet dogs (even though petting dogs should be possible in any game). Unfortunately, there is no music in The Witness. Other than the noises of the environment, like birds chirping and insects buzzing, there isn’t a song you can nod your head to as you play. Perhaps implementing music successfully without wavering your focus from solving puzzles would have been a difficult task. Mellow piano notes, with the occasional flicker of a string instrument, could have gone perfectly with this game. Listening to your own music as you play this game could also work quite well if you pick the right song. Exploring the setting whilst blasting Black Sabbath will definitely give you a different experience. 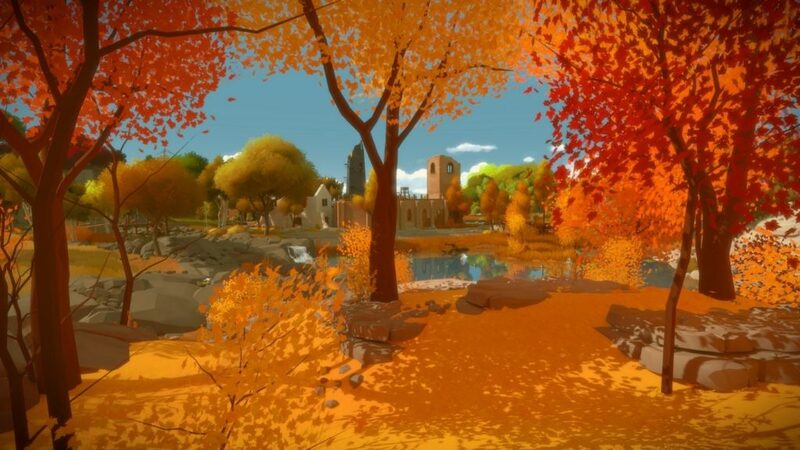 The Witness is a beautifully relaxing and calming game, packed with challenging puzzles and stunning scenery. The Witness proves that Johnathan Blow’s first game, Braid, wasn’t just a fluke and he is more than capable at his craft. Although, the game’s story is minable, and the puzzles feel dull and repetitive. For a game based on logic puzzles, The Witness could do more to explain its logic to you. The game can become frustrating, but the exploration and meditative experience are still worth witnessing. Charlotte lives in the UK and is a huge fan of Night in the Woods, Life is Strange and the Witcher series. If she’s not playing one of those games on a loop, she’s watching The Simpsons, at the pub, or coaxing her dogs to play Overwatch with her. 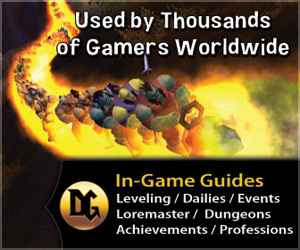 The Dugi Guides- Your Unfair WOW Advantage! How to get the Rainbow Puffle by Club Penguin Hero! © 2019 Club Penguin Hero : Gaming & Tech.. All Rights Reserved.